La Palma has a privileged nature. 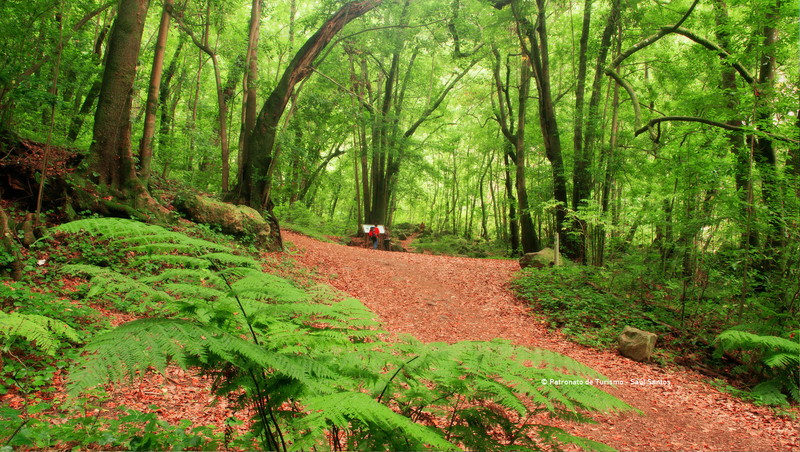 In 2002 it was declared World Biosphere Reserve by UNESCO. 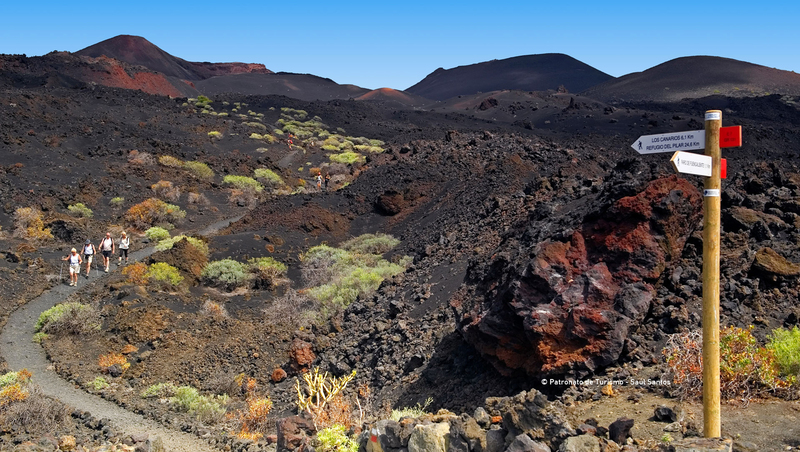 On the island of La Palma hikers find a huge variety of climates, reliefs and landscapes, both natural and cultural. La Palma, the island of walkers. 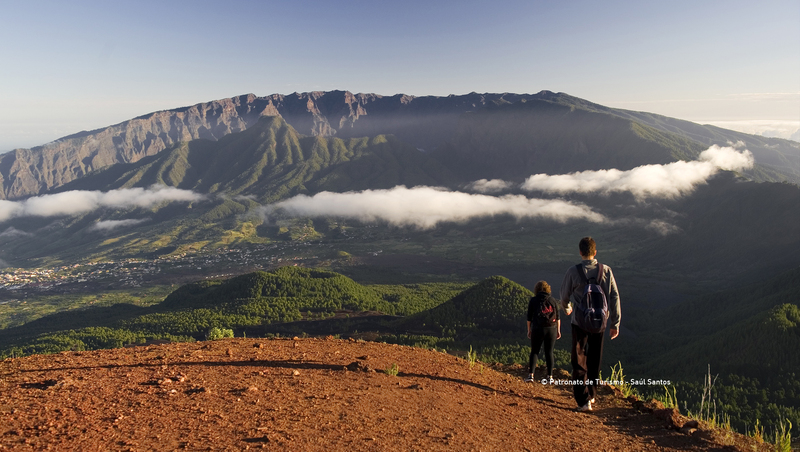 The Footpath Network of La Palma interconnects the entire island territory by using the traditional paths trodden over the centuries by the island’s inhabitants. 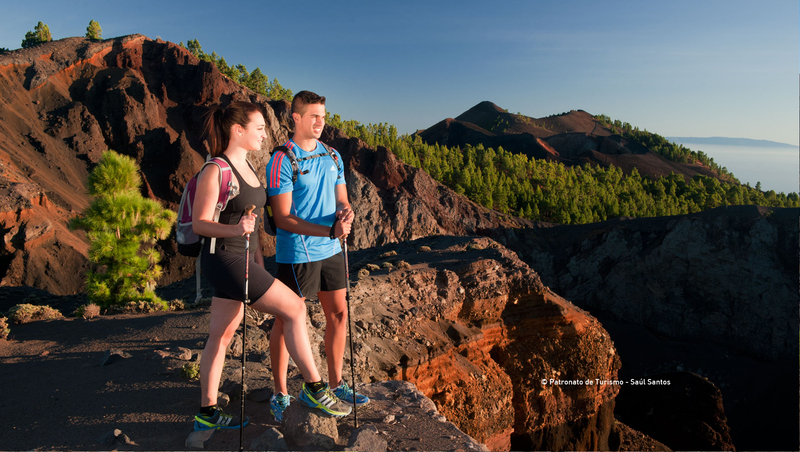 Hikers will discover a huge variety of climates, relief and both natural and cultural landscapes on La Palma: from the warm coastal strip abounding in Euphorbia bushes, to the soaring peaks well over 2,000m in height where broom thrives – with traditional farmland, majestic pine forests and lush laurel woods in between. This spectacular natural scenery, in which agriculture, grazing and forestry has become perfectly integrated, can be enjoyed from the island’s Footpath Network consisting of 2 GRs, 38 PRs and 24 SLs, with almost 1,000 kilometres of marked and signposted hiking paths.